I’m trying something new… Fit Sticks. I’m excited to experience all the benefits of Fit Sticks. My friend, Debbie, has been using them for a couple of months and she says that she has more energy than she has had in months. FITTEAM FIT is a revolutionary blend of organic ingredients that aids in fat loss, boosts your energy, lifts your mood and takes control of your appetite! Here is more information about it FitTeam. FITTEAM FIT is an energy and fat loss beverage that is organic, Non-GMO, gluten-free, lactose-free, soy-free and vegan friendly. FITTEAM FIT has zero calories, is naturally sweetened and tastes great! Each box of FIT contains 30 conveniently packaged individual FIT STICKS. A FIT STICK is our organic energy and fat loss beverage in powder form. All you need to do is combine one FIT STICK with 8oz of water and drink 1-2 times daily. FITTEAM FIT is designed to be used at the gym, on the road, or anywhere life takes you. What makes FITTEAM FIT different from other Energy Drinks and Fat Burners? 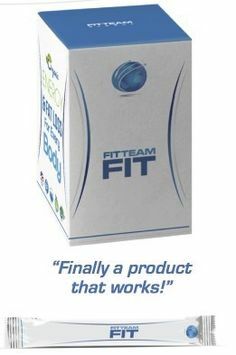 FITTEAM FIT’s proprietary blend combines the natural fat burning power of Matcha Green Tea, Citrus Aurantium, Grapefruit Seed Extract and Garcinia Cambogia with the benefits of several additional organic ingredients. FITTEAM FIT is the first beverage of its kind, exclusively comprised of organic and Non-GMO ingredients. A single serving of FITTEAM FIT is the ultimate healthy solution to energy and fat loss! There is even a FITTEAM 5 Eating Plan you can follow. November 29th will be the start of my 30-day start. I’ll post my results here. Hopefully I will have more energy and loss some weight too. Has anyone else been watching Z Nation? 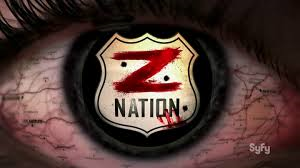 Z Nation is an American horror-comedy-drama/post-apocalyptic television series that airs on Syfy. I started watching a marathon earlier this year and I got hooked. It a pretty good show. I like how there is a storyline that arcs ever episode. But then each show has it’s own story, start to finish, each week. The characters are fun and interesting. There are some scene where its a little bit scary and they there are others where you laugh out loud. If you are expecting it to be like that other zombie show, you might be a little disappointed. It’s about zombies, but in a different view. I like it and hope it stays on for a couple of more years. If you haven’t seen it yet, give it a try. Even if you don’t like it, you can get more hints for what to do when there is a Zombie Aocalypse. Well, I guess when Sylvia has a little money on hand and time, what does she do? Yup… shopping online during Black Friday. 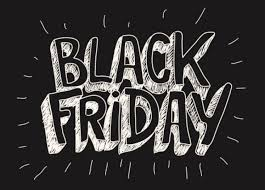 I did all my shopping online, there is no way that I would have gone out in San Antonio traffic and the crowds at the stores. I would have hurt someone for sure. So now, I have to wait patiently for the things that I ordered to be delivered. I’m looking forward to putting aside the gifts that I purchased. And looking forward to the ones I brought for myself. Sometimes, you just have to treat yourself. Oh dear Lord, this has to be on the top of the list of songs that gets on my nerves! “My Humps” is the third single by The Black Eyed Peas. In an April 2011 interview with MTV News, will.i.am stated that the group has retired the song. He concluded that “My Humps” will not be performed on future tours, admitting the track isn’t his best writing work. I couldn’t even watch 30 seconds of the video, that is how much I don’t like this song. I guess other people felt the same way too. Years ago, my sister gave me a cookbook, The Navy Wives Cookbook. There is one recipe that I love and have made many, many times. It’s called Chopped Apple Cake. It is so simple but taste so good. 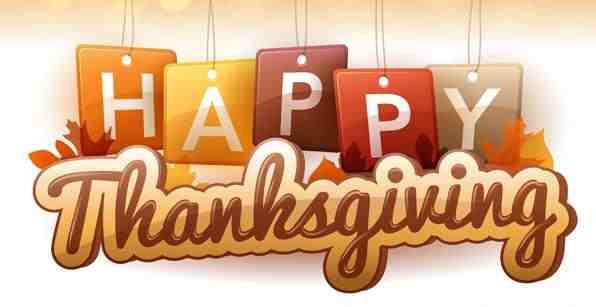 I’m making it for Thanksgiving. I hope everyone likes it as much as I do. Mix together margarine, sugar and eggs. Add flour, baking soda and cinnamon. Mix well. Add apples, lemon juice and vanilla. Mix well. Remove from oven, let cool and enjoy. Can be served warm, cold, with ice cream or whipped cream. Thank you, Cynthia for giving m ed this cookbook. Every time I make this cake, I think of you and smile. Was checking my newsfeed and I saw that David Canary died a week ago. 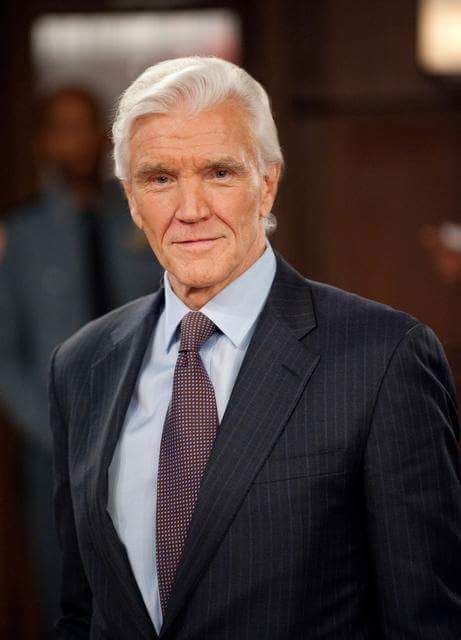 David Canary, a five-time Daytime Emmy winner for the dual ALL MY CHILDREN roles of Adam and Stuart and an alum of ANOTHER WORLD as Steve, passed away on November 16 at the age of 77 from natural causes. He also played ranch foreman Candy Canaday in Bonanza. I usually saw him on reruns. I was more a fan of his from his years on All My Children. I lived his character, Stuart. It’s sad to think the stars of my youth are getting older and passing away. The cast that is up in heaven, must be making one heck of a soap opera.